I do not think I have lived a good enough life to be rewarded by Newt Gingrich being the nominee. 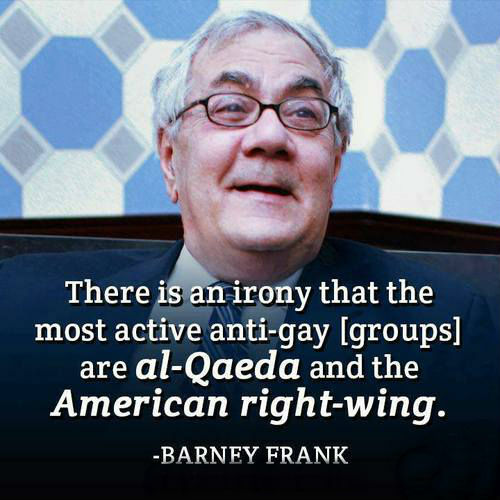 There is an irony that the most active anti-gay [groups] are al-Qaeda and the American right-wing. Community action is as valuable a principle on the international level as it has been domestically. But here too it should be noted that the President’s approach was to first ask the repressive and brutal Taliban to surrender Osama bin Laden to us, and only after that government refused to do that did we invade. But on those occasions when I do strongly disagree with the Democrats and I don’t say anything, I think I forfeit my right to have people pay attention to me when I say the things that I don’t like about what Republicans are saying. But when others suggested that the poor should not simply be the objects of these programs but also the subjects – that they should be actively involved in shaping the programs, making decisions about how to spend the money etc. – some of the previous supporters reconsidered. I’m used to being in the minority. I’m a left-handed gay Jew. I’ve never felt, automatically, a member of any majority. If people knew of ethics violations, they should have sent them to the Ethics Committee. If you think there was serious ethics violation that ought to be looked at, you don’t hold it back for retaliatory purposes. Now, most of the time I’m going to agree with the Democrats and disagree with the Republicans. 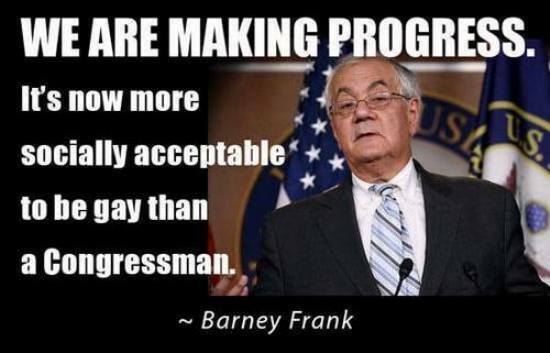 Barnett Barney Frank is the U.S. Representative for Massachusetts's 4th congressional district since January 1981. A member of the Democratic Party, he is the former chairman of the House Financial Services Committee 2007–2011 and is considered the most prominent gay politician in the United States. He was elected to the U.S. House of Representatives in 1980 with 52 percent of the vote. He has been re-elected every year since by wide margins. In 1987, he came out as gay, becoming the first member of Congress to do so voluntarily. 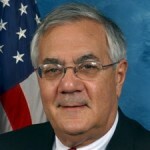 From 2007 to 2011, Frank served as chairman of the House Financial Services Committee, where he remains the ranking Democrat. As of 2010, Frank's net worth is estimated by the Center for Responsive Politics to be between $619,024 and $1,510,000. His sister, Ann Lewis, served as a senior adviser in Hillary Clinton's 2008 presidential campaign. On July 7, 2012, Frank married his longtime partner James Ready at Boston Marriott Newton in suburban Boston.